Accidentally Vegan dark chocolate truffles from Whole Foods! Organic! This week’s Accidentally Vegan feature is…. 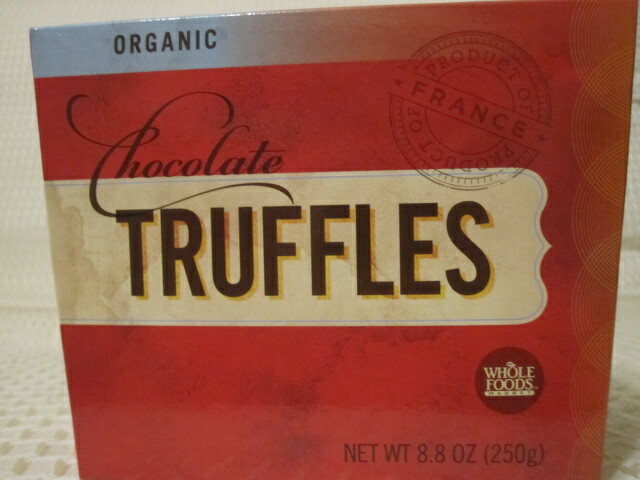 Whole Foods Dark Chocolate Truffles! Oh yes, it is true!! These delightfully rich and creamy chocolate orbs from heaven are vegan! I couldn’t believe it when I checked the package and found that this truly was a box of vegan chocolate truffles. They make a great gift when you’re going to someone’s house and you’re responsible for bringing the dessert. And… because you know these are vegan, you’ll get to enjoy them too! Quick note: most European dark chocolate actually is dairy-free and Whole Foods brings these in from France! It seems like you can only get these at Whole Foods from September – January, so they are back in stock now. And they are worth the wait! You will be SO happy that we told you they were vegan. Smile. ** Editor’s Note: last year the Whole Foods goodies were dairy-free chocolate truffles and therefore vegan. We recommend that you check the ingredients on the package this year just to confirm it’s the same formulation. Hi Bonnie, I’m not 100% sure, but it is labeled as “organic.” And it is my understanding that organic sugar isnt strained through animal bones. 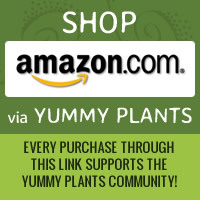 Does anyone else know anything for sure about “organic” products and vegan sugar? Although it’s dairy-free, do you know if the sugar is vegan? Thanks!